Looking for a way to deliver fertiliser in a way that saves you money, is convenient and takes the weight off your back? 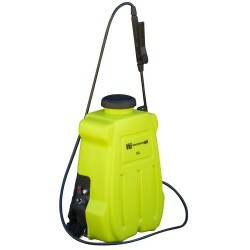 Rapid Spray has a great range of rechargeable sprayer products that offer high capacity and a 2.4lpm, 70psi pump. 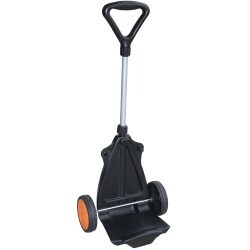 Each rechargeable garden sprayer can be fitted to a wheel trolley or held as a backpack. Using a rechargeable sprayer also means you can save money on refills. 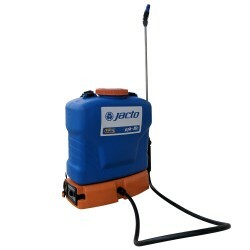 The rechargeable sprayer range from Rapid Spray offers a range of pressures, capacities and tips. Whether you want a Flat fan spray, Conical spray tip, 4-hole adjustable spray tip or dual conical spray tip, your needs will always be fulfilled. 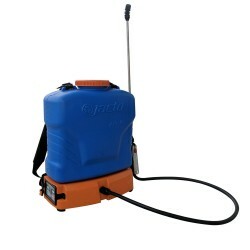 Every rechargeable backpack sprayer is sent straight to you from the closest manufacturer, so you save money on transportation and time spent waiting; don’t waste money on unnecessary retail costs and add-ons. When you buy online from Rapid Spray, we’ll price match any competitor’s price. 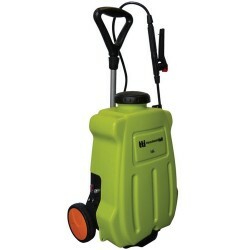 So, browse the full range of rechargeable sprayers today!